For decades, clinicians have been hearing consistent anecdotal reports from patients suffering inflammatory bowel disease (IBD) that cannabis can directly alleviate many debilitating symptoms associated with the condition. 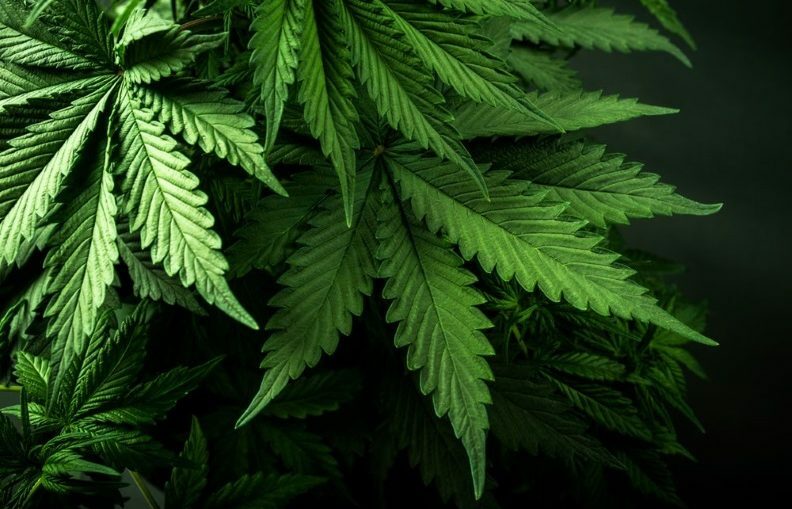 A new study from scientists at the University of Massachusetts Medical School and the University of Bath has uncovered the first biological mechanism that could potentially explain how cannabis reduces intestinal inflammation. “There’s been a lot of anecdotal evidence about the benefits of medical marijuana, but there hasn’t been a lot of science to back it up,” explains Beth McCormick, director of the UMass Center for Microbiome Research. A number of studies have found that many patients suffering from IBD successfully self-medicate with cannabis, the drug helping them manage a variety of symptoms from nausea to abdominal pain. The evidence to date has been frustratingly unclear over whether cannabis actively confers therapeutic anti-inflammatory effects, or whether the psychoactive cannabinoids are simply masking the symptoms. Cannabinoids are the primary active compounds found in marijuana, and known to exhibit a variety of effects. These cannabinoids interact with special cannabinoid receptors in our body, but these receptors are also sensitive to endogenous compounds produced naturally inside all of us, called endocannabinoids. Until now, it has been unclear exactly how endocannabinoids can modulate inflammation in the gut. This new research reveals that endocannabinoids play a fundamental role in switching off the body’s natural inflammation response in the gut. Neutrophils are a type of immune cell that are known as the front line in the body’s defense against infection. These cells don’t usually congregate in the intestine in large volumes, and after an acute pathogen has been neutralized the body needs to move them out so uncontrollable inflammation does not occur. It was revealed in the new study that a cannabinoid receptor on neutrophils helps attract endocannabinoids to promote the resolution of inflammatory activity in the intestine. Without endocannabinoids, inflammation can run unchecked and out of control. The researchers believe that these naturally produced endocannabinoids are similar to cannabinoid molecules found in marijuana, and it could be this action that explains the anecdotal effects of marijuana alleviating IBD symptoms. While this study may help clinicians understand how marijuana can relieve the effects of IBD, the researchers are not primarily interested in developing cannabis-derived IBD treatments. Instead, further work will examine how to more directly exploit this newfound inflammatory pathway and find better ways to battle both IBD and potentially broader autoimmune diseases outside of the intestine. The new research was published in the Journal of Clinical Investigation.